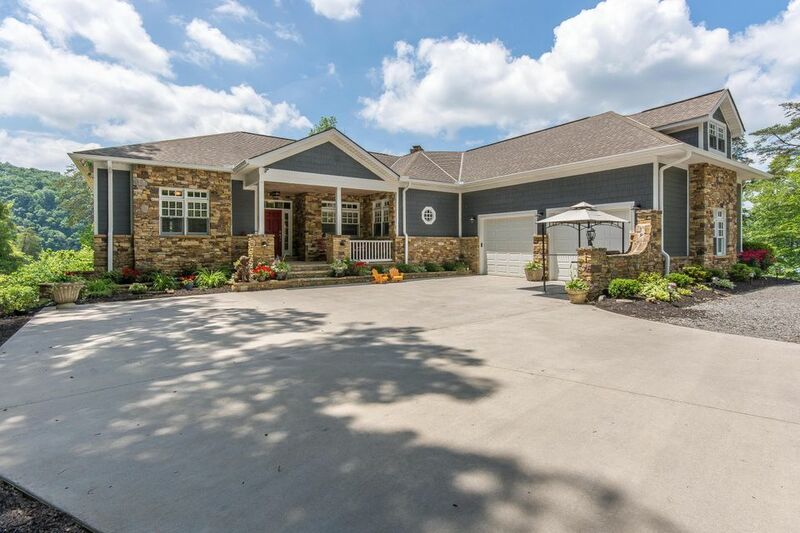 Unique immaculate custom home with guest house! 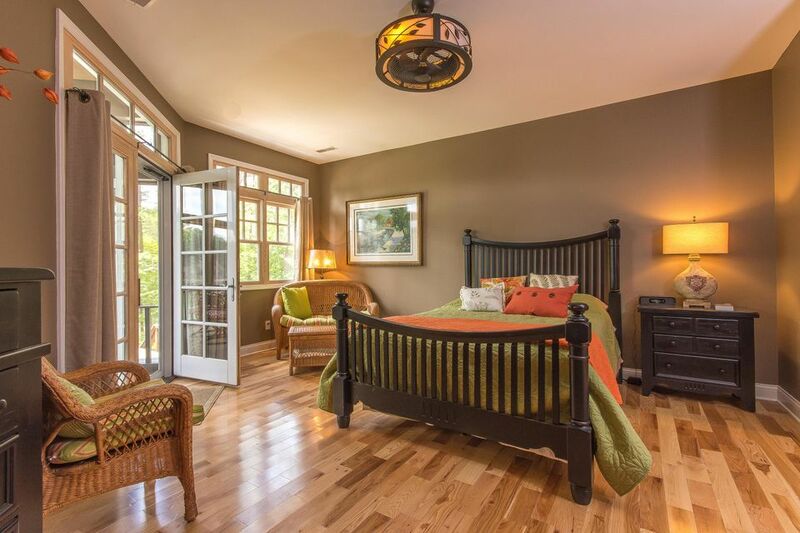 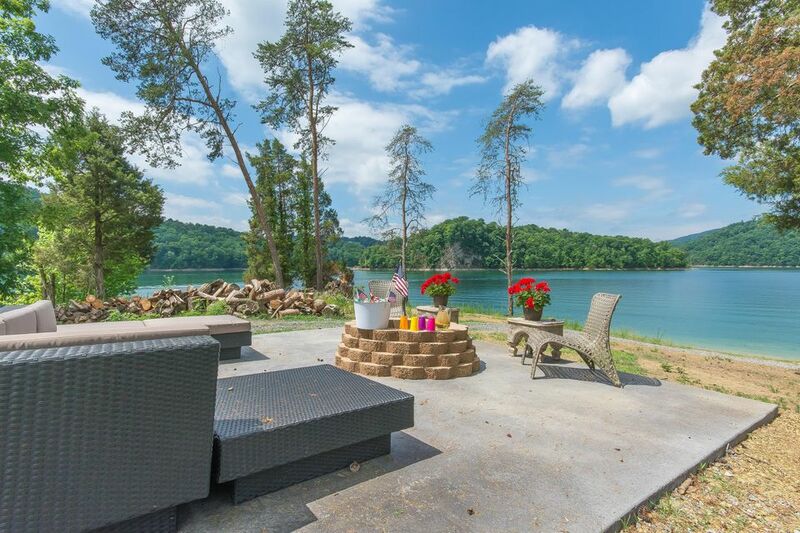 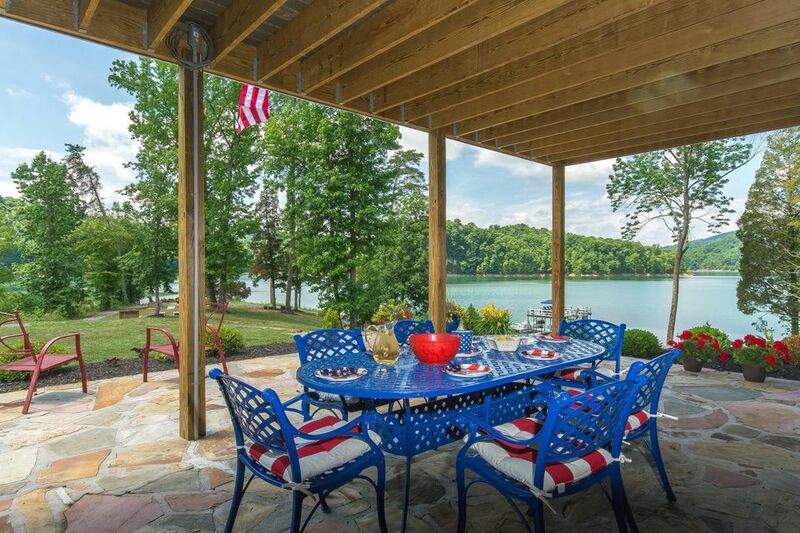 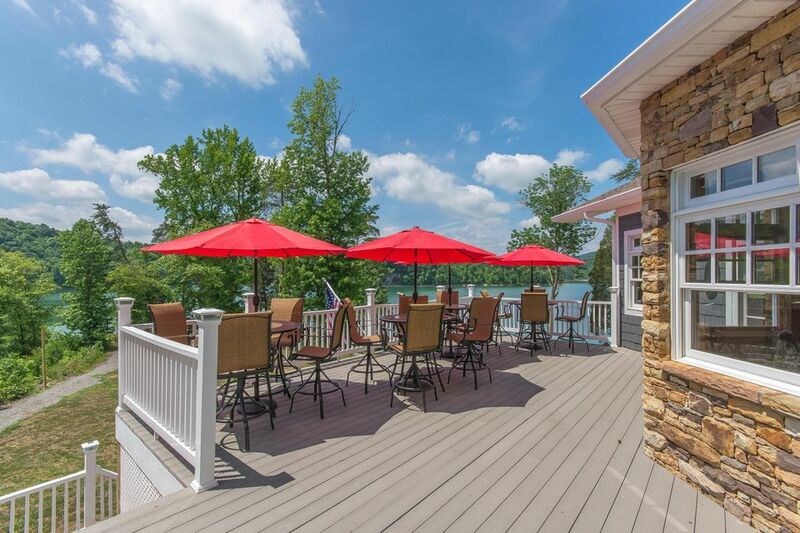 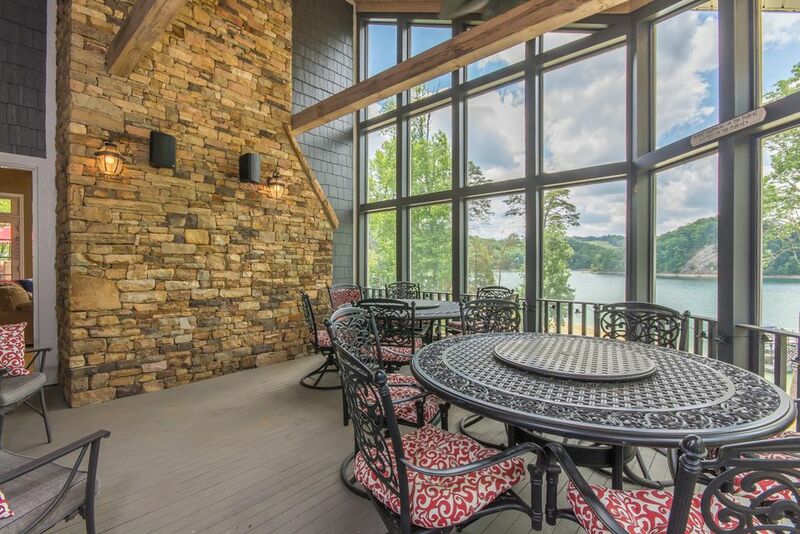 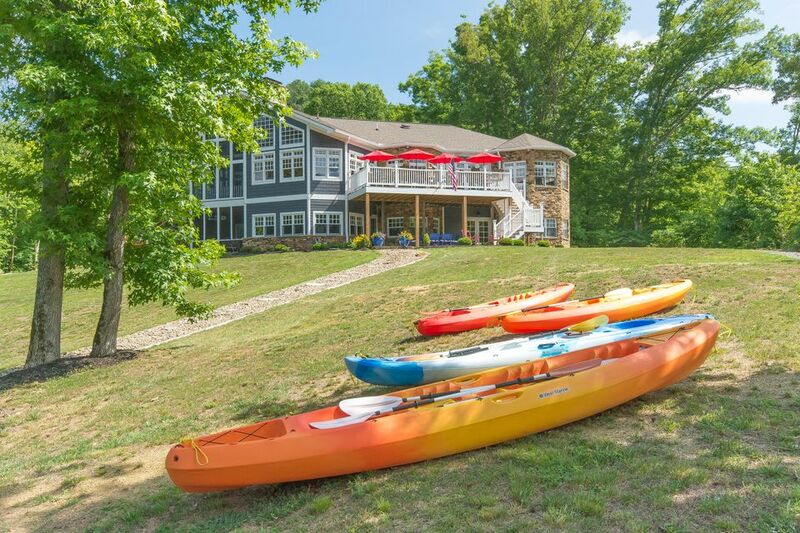 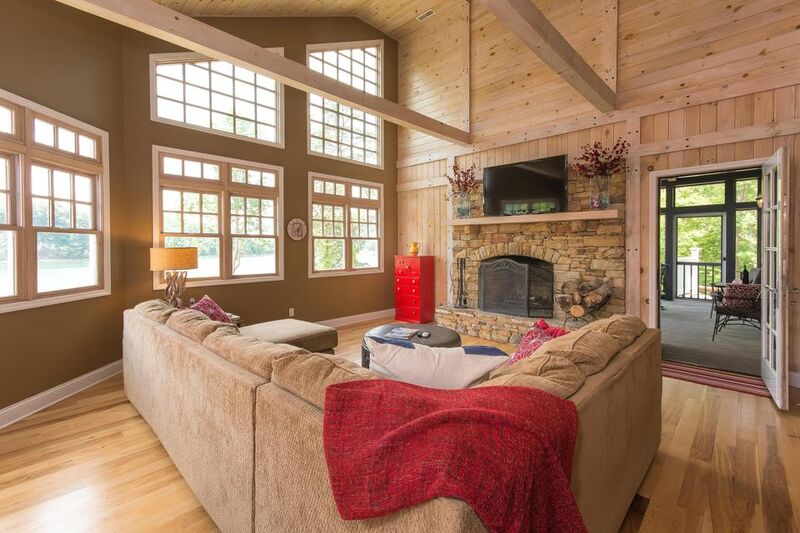 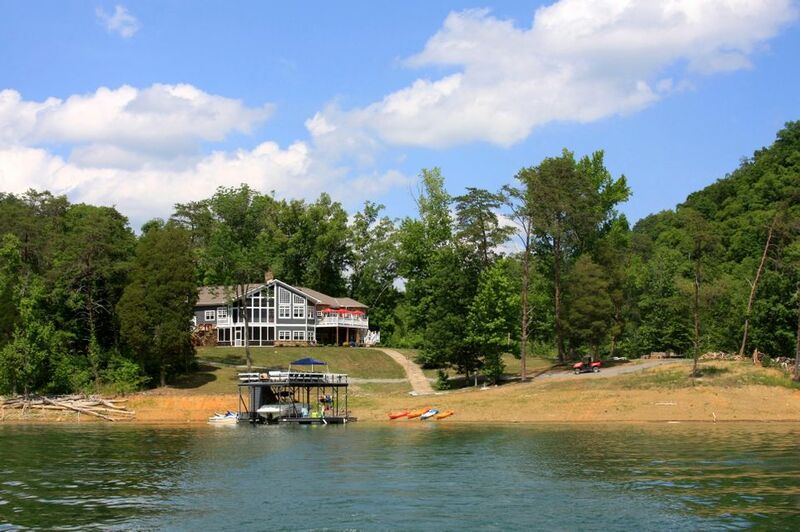 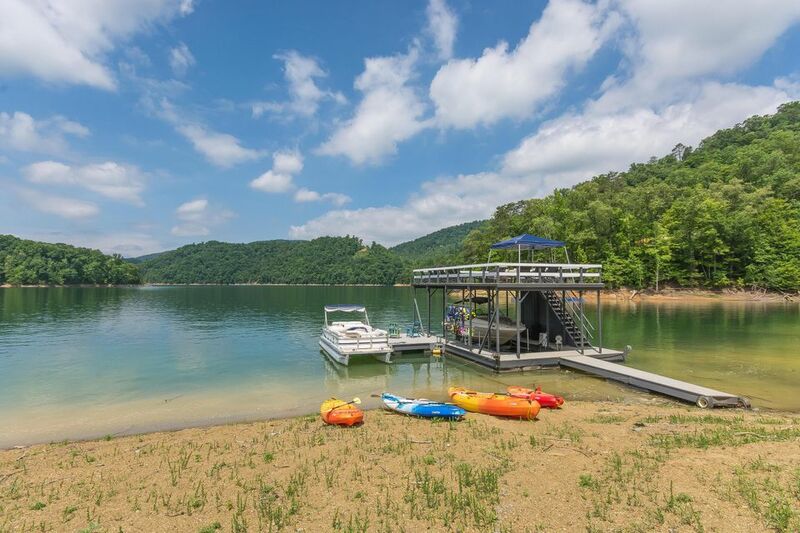 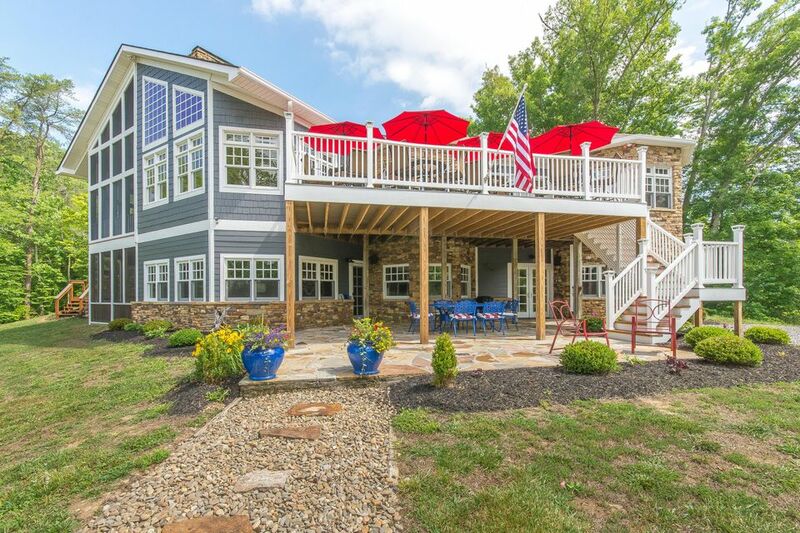 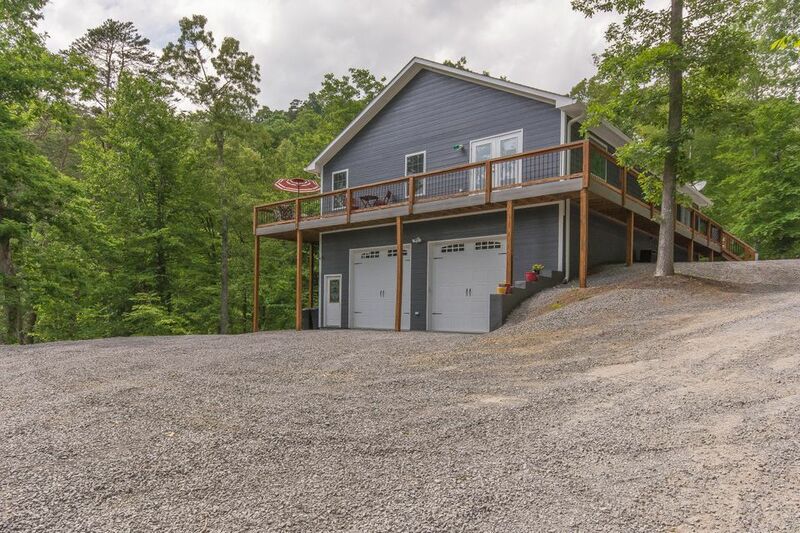 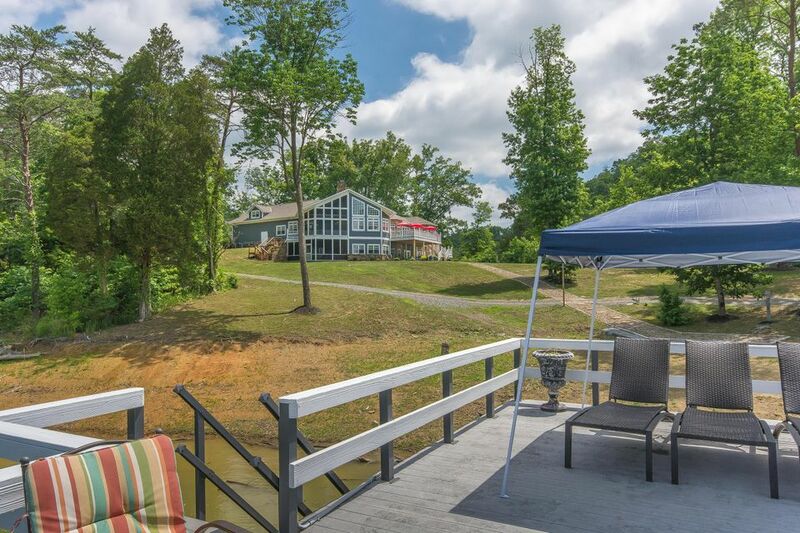 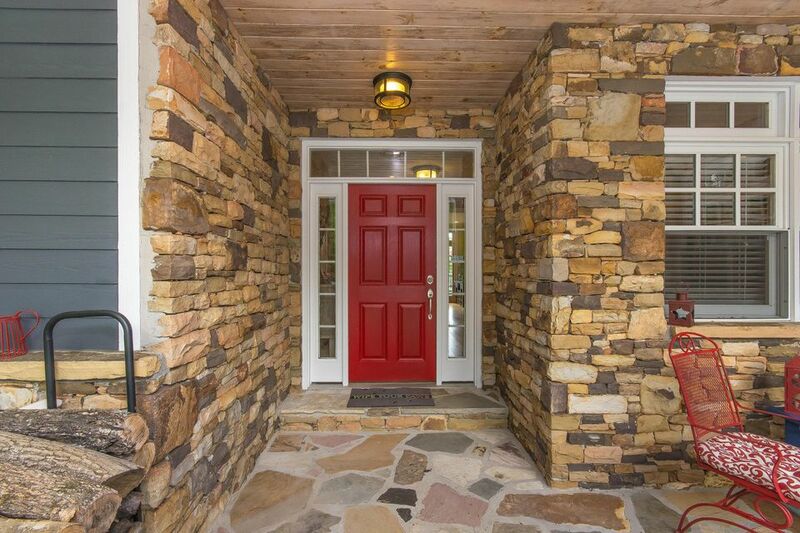 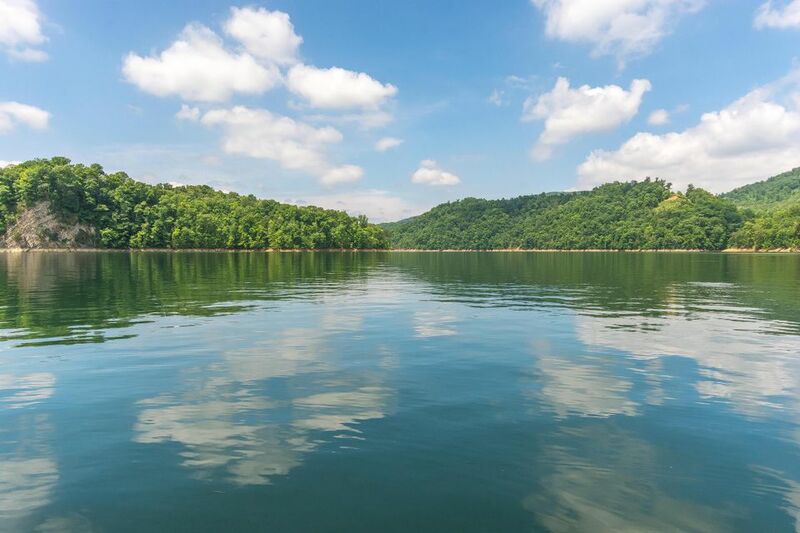 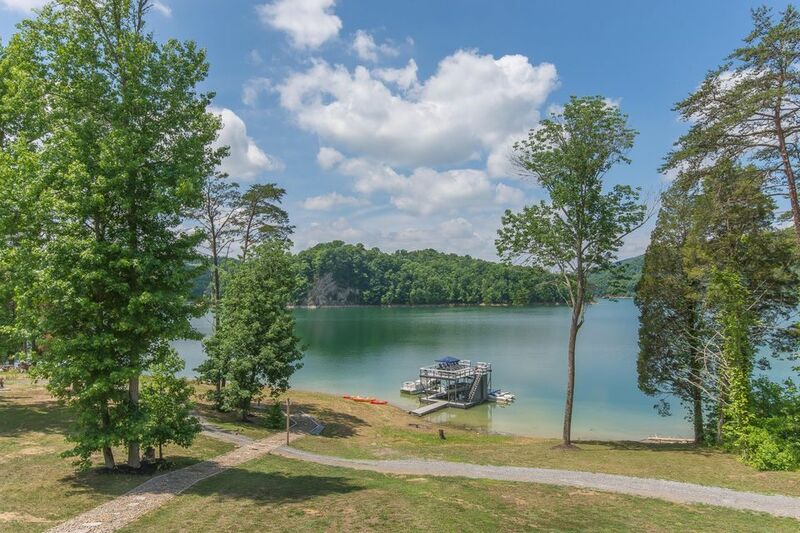 Nestled on it's own level norris lakefront peninsula w/790' shoreline, overlooking the infamous jacks bluff, this custom home boasts 5400 sq ft, 5 br w/bonus room, 5. 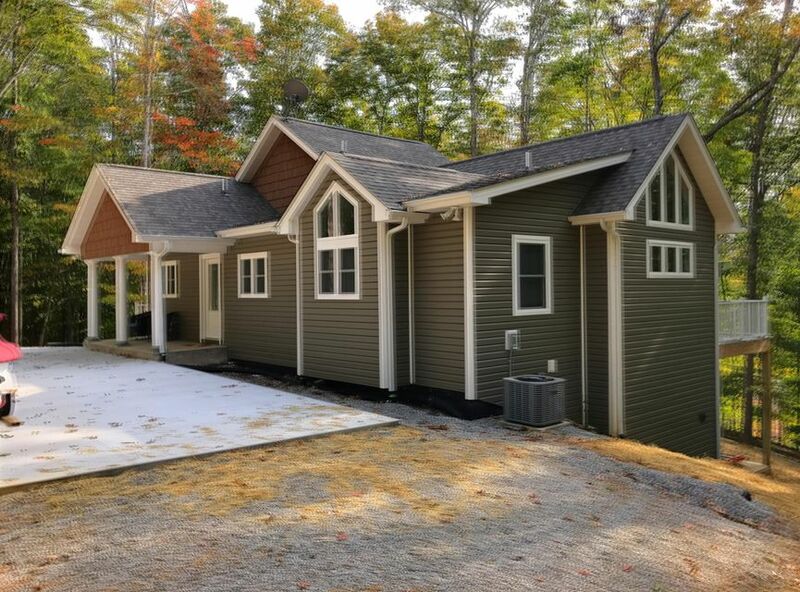 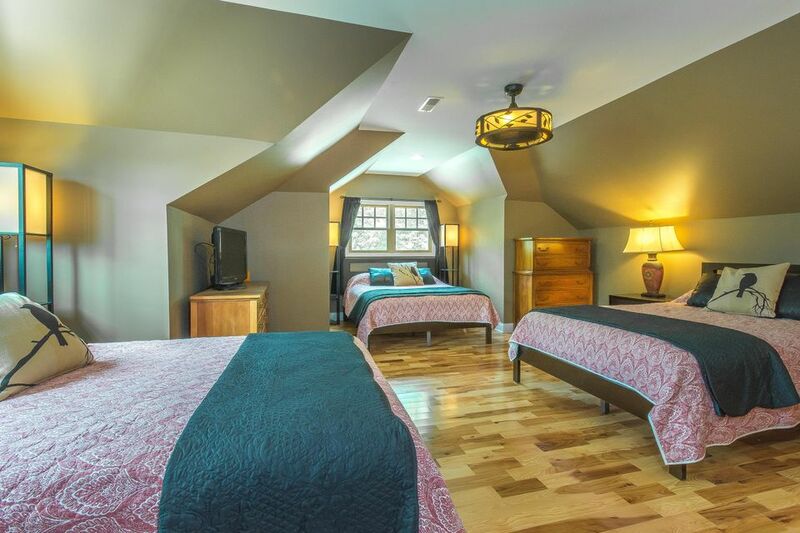 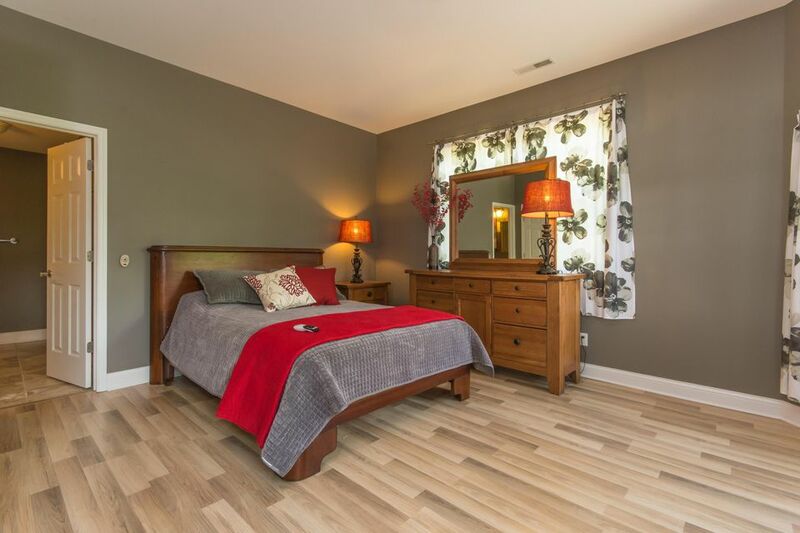 5 ba w/add'l 1600 sq ft, 2+2 newly built guest home. 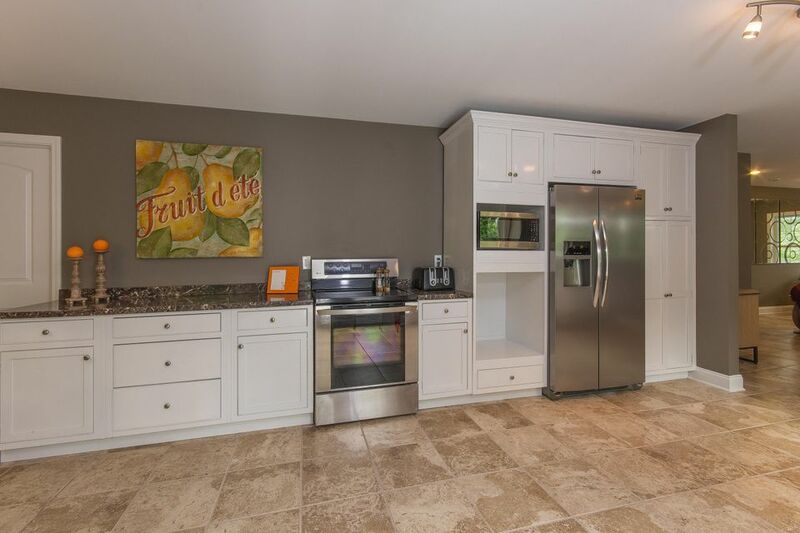 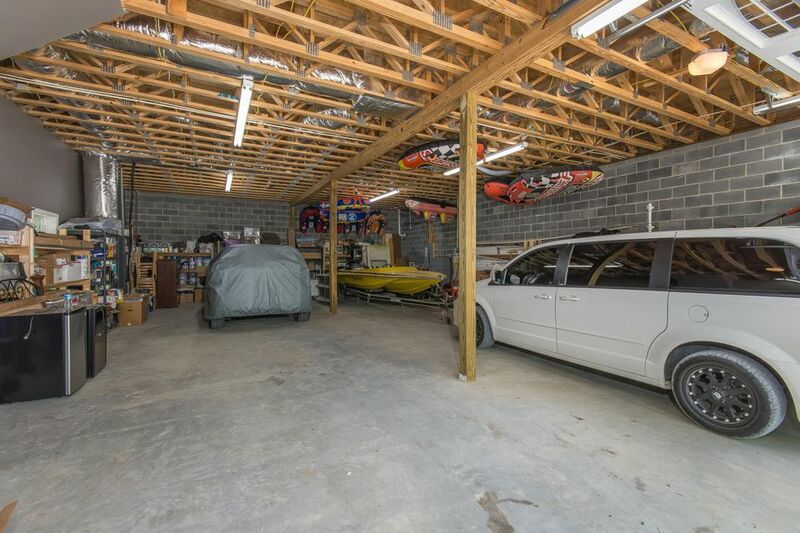 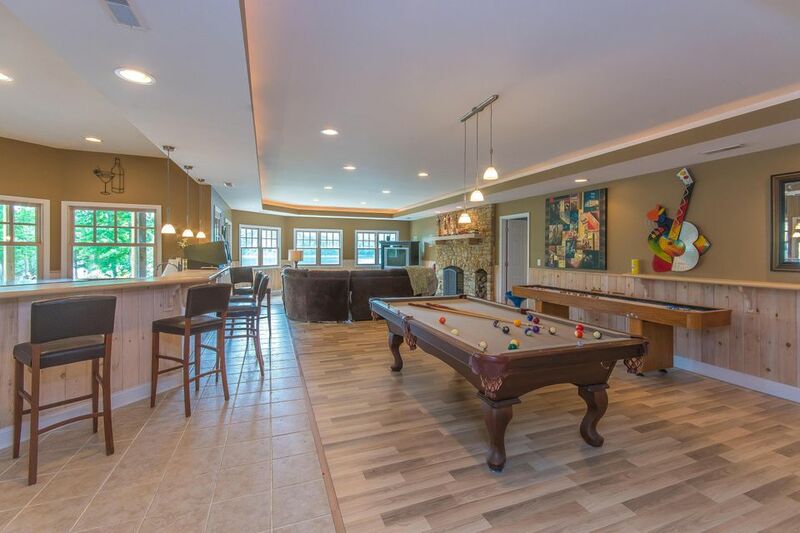 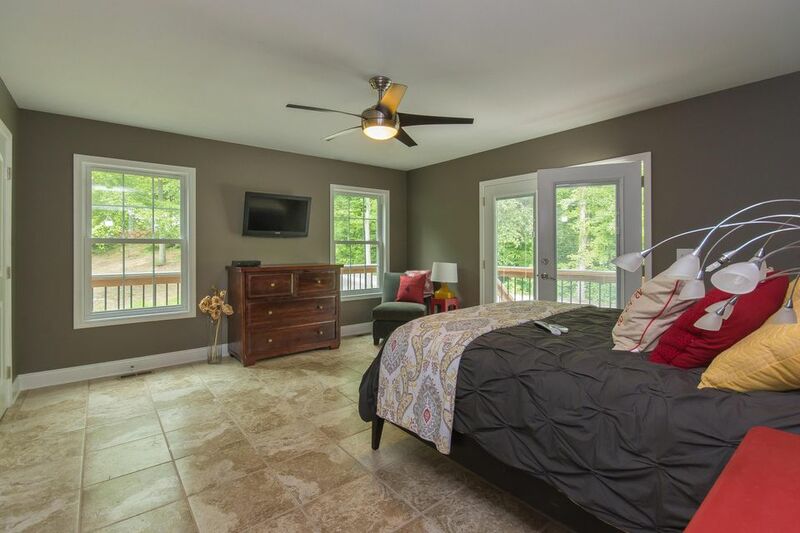 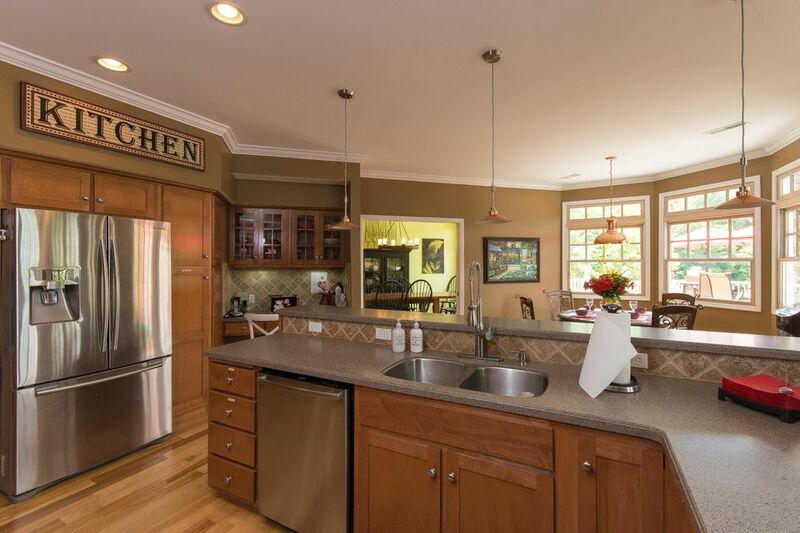 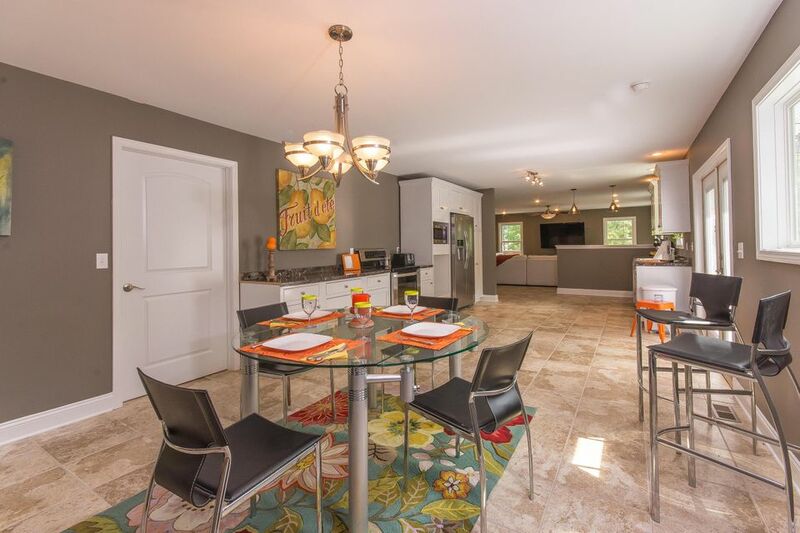 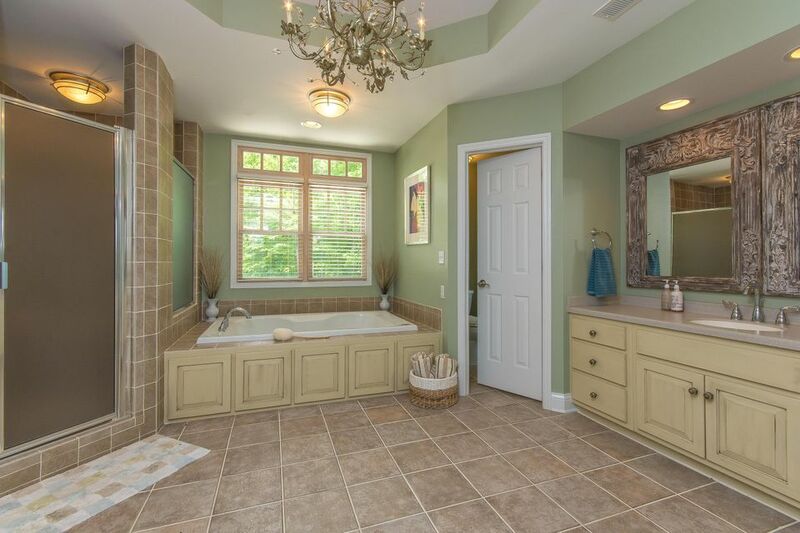 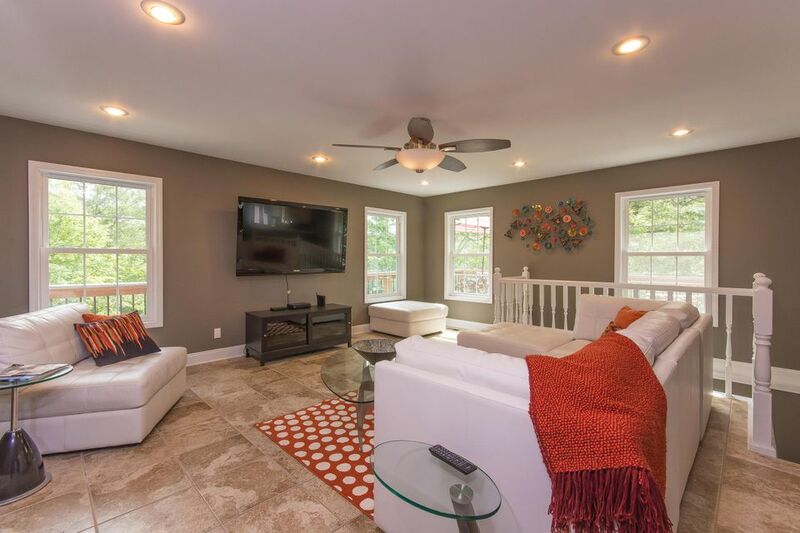 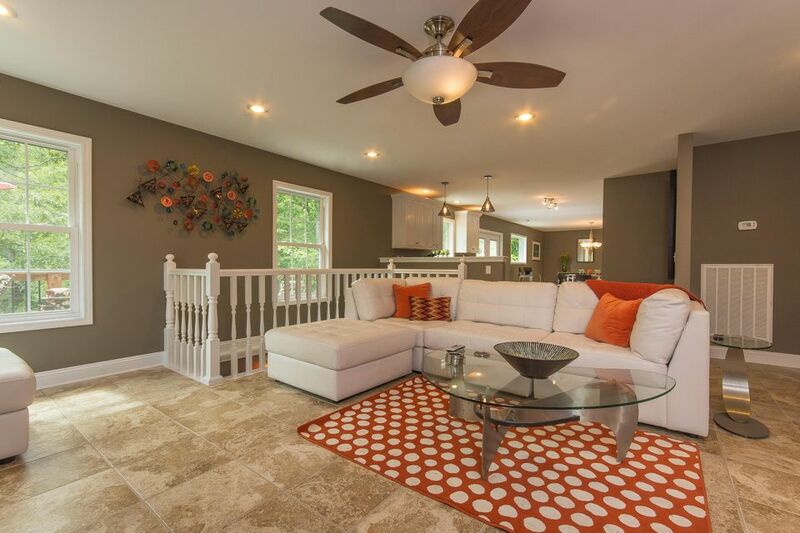 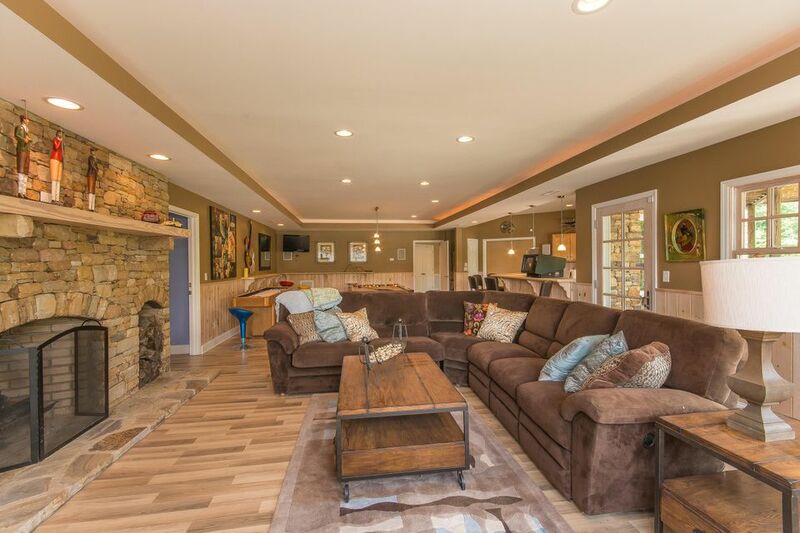 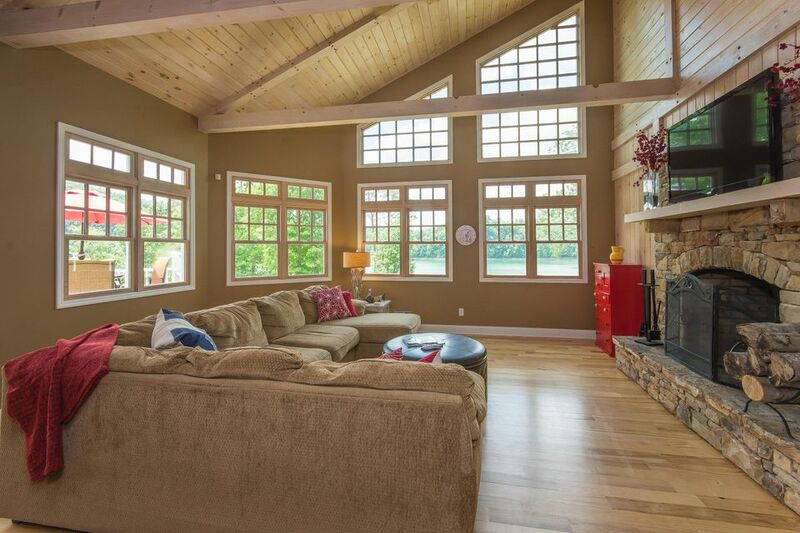 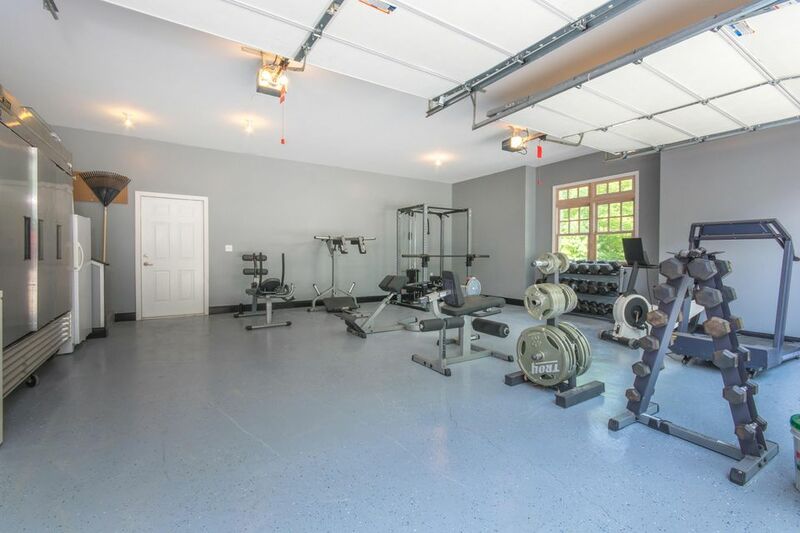 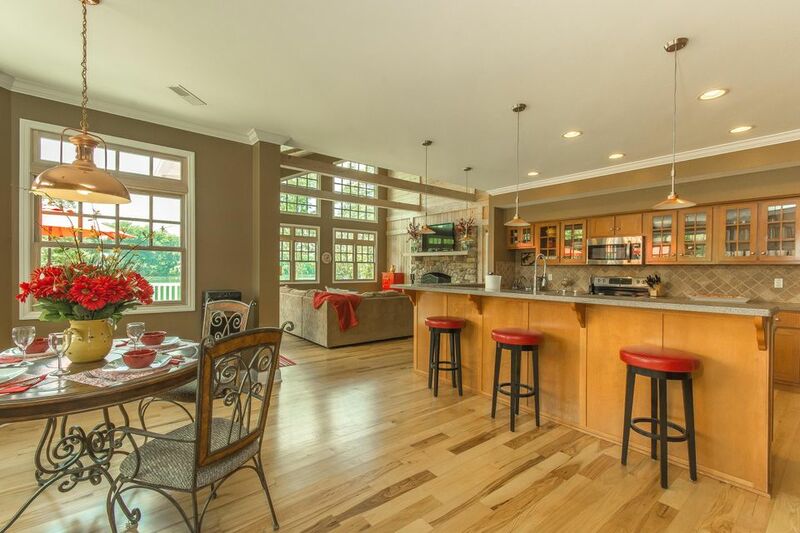 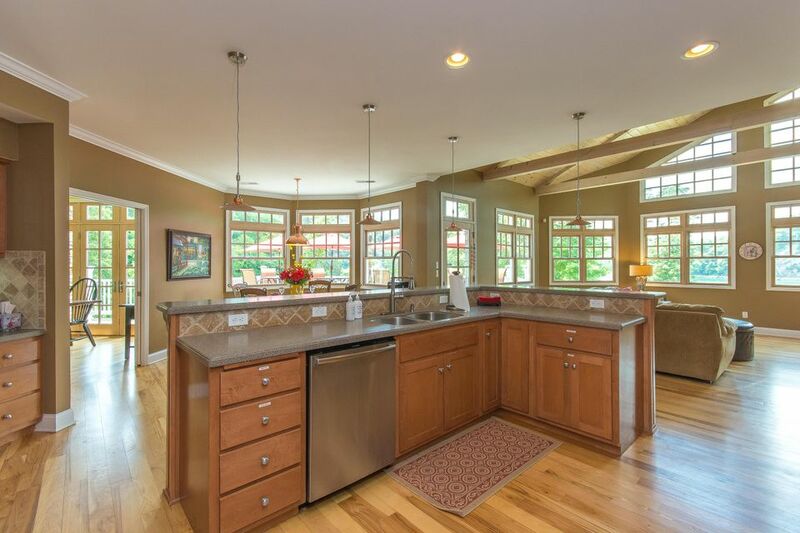 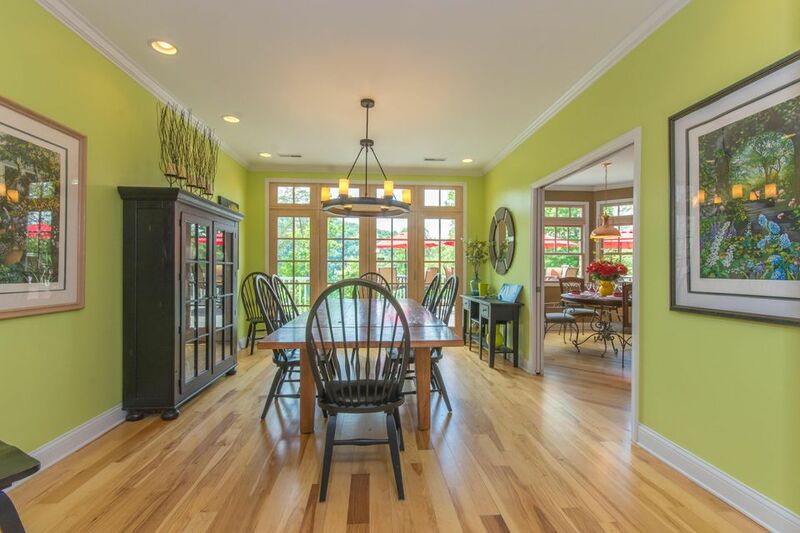 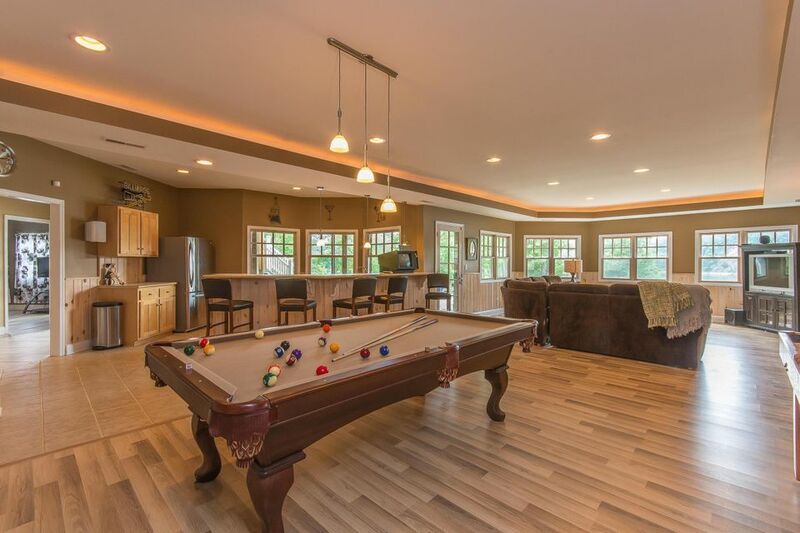 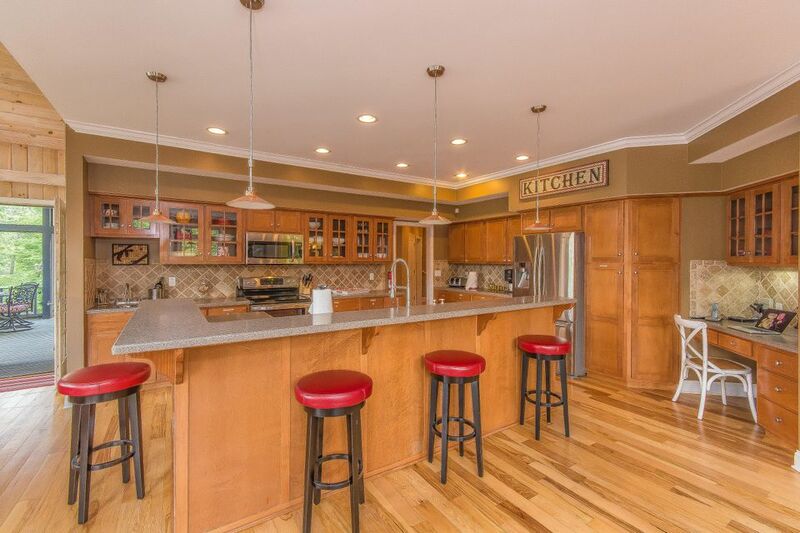 Open floor plan, large basement rec room, abundance of natural light and amazing outdoor living. 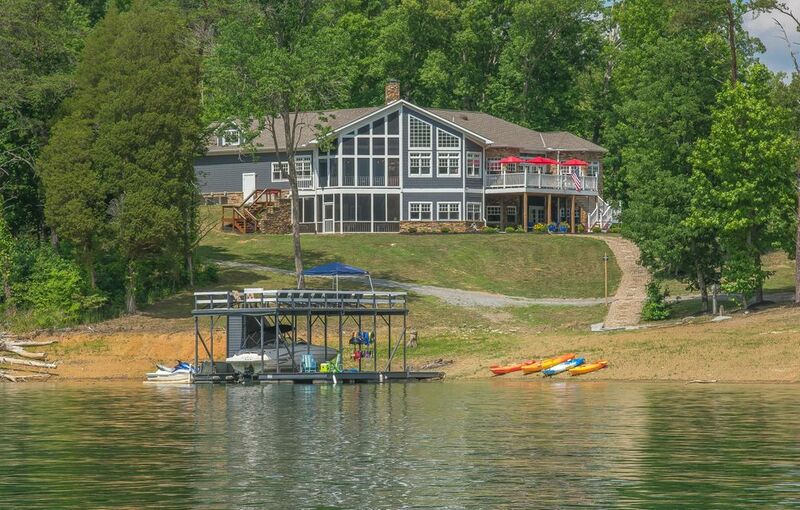 Double deck dock included. 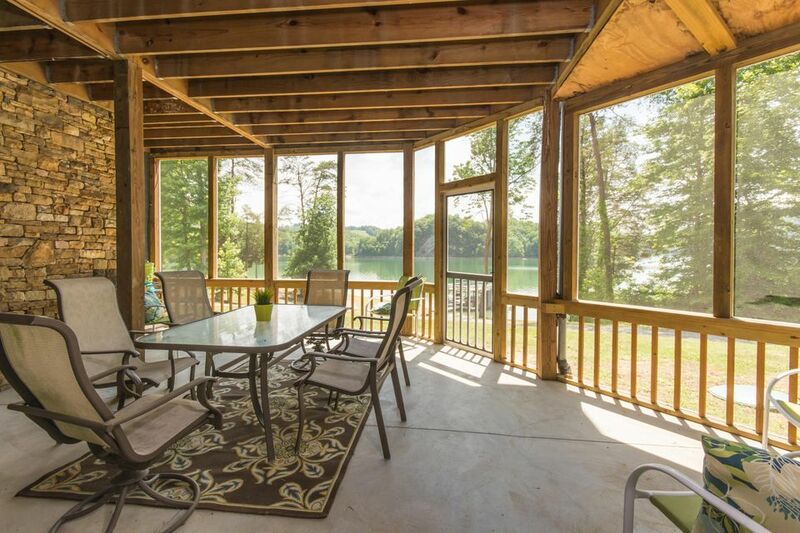 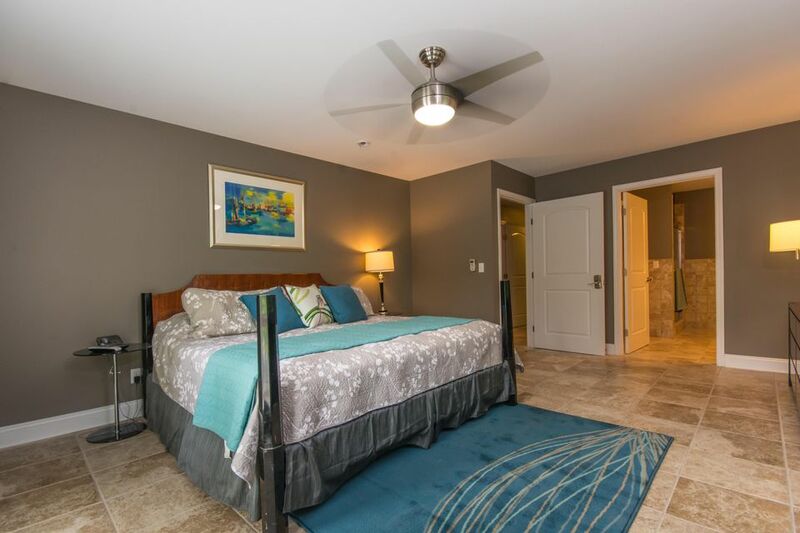 Perfect retreat, rental opportunity or vacation/retirement home.